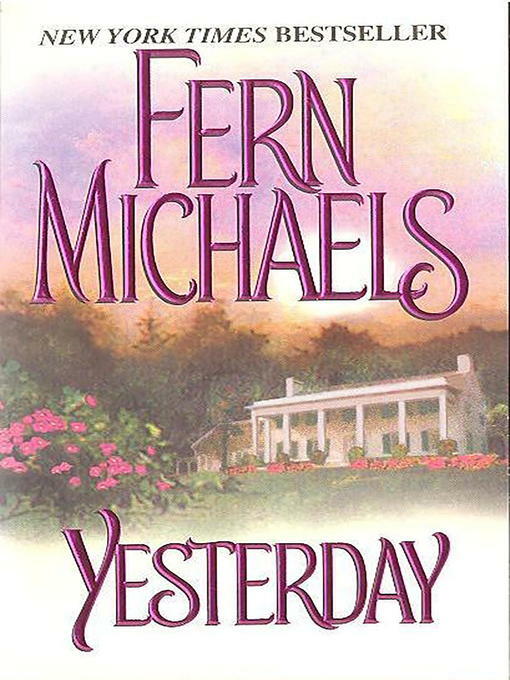 Raised on her father's South Carolina plantation, Callie Parker wanted for nothing, and now she is about to marry wealthy local scion Wyn Archer. But her wedding wouldn't be complete without the three people she grew up with under the sheltering branches of the angel oaks at Parker Manor. There's Bode Jessup, part brother and part idol, who has become a wildly attractive man. Next is Brie Canfield, Callie's freckle-faced playmate, now an FBI agent with a life of her own. Last is shy waif Sela Bronson, whose only reason for returning to Parker Manor is to escape an unhappy marriage. As Callie's childhood companions gather to relive the charmed years they spent together, they discover how little they know of their beloved yesterday. . .and how one woman's darkest secret can tear them apart.